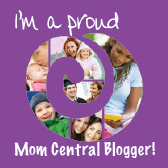 DAM Bloggers (Dad and Mom Bloggers) is a group of some of the most influential parenting bloggers in the country, with over 400 members and a combined reach well over 20,000,000 readers. 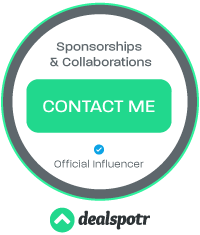 DAM Bloggers are parents, influencers and the people other American parents turn to for advice, tips and information. With that in mind, the DAM Bloggers are voicing their opinions on the 2016 elections, hoping that you will get on board with our choice for the next president of the United States of America. Join us in our support of Channing Tatum for president of the Unites States in 2016! o Forget Obamacare, ll he has to do is remove his shirt and reveal that perfectly sculpted body and President Tatum, will inspire our leaders in Washington as well as the rest of the country to get into shape.